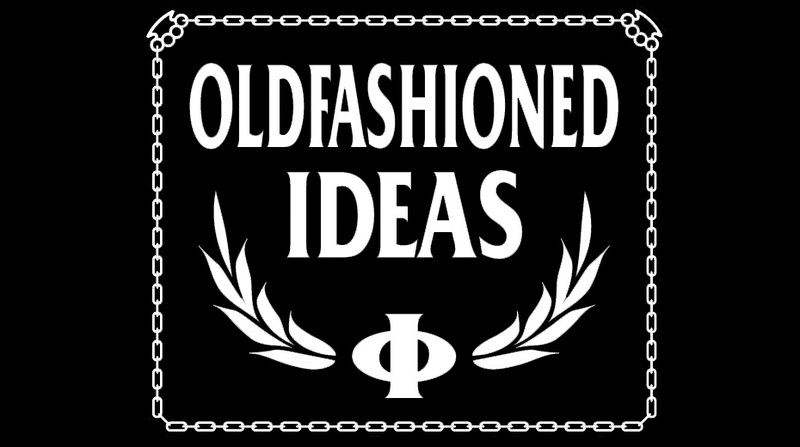 Oldfashioned Ideas: The gig in Copenhagen this month is CANCELLED! The gig in Copenhagen this month is CANCELLED! The (so-called) management at the venue THE ROCK have informed all promoters that they better move their shows as they will close down th...e venue as of tomorrow. The venue is not taking any sort of responsibility in connection with the financial side of moving all the shows for the remainder of the year. I'm one of the people behind the PERKELE show and work for a local agency in Copenhagen now needing to move or cancel 7 shows over the next 14 days. Literally we're being informed that we're free to send the venue an invoice for all the costs this will entail letting us know at the same time that they have absolutely no intention of paying anything. Meaning it's worthless. At the same time they're not issuing any statement about their situation so information is available than what we're being told and other promoters are being told. 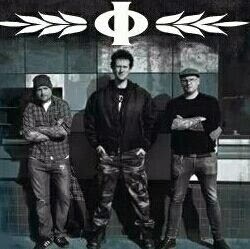 Of course our agency is in direct contact with PERKELE about a re-scedule of the show as soon as possible and hope to have news before the weekend and then we can hopefully all proceed knowing that these people behind this venue will most likely not have much chance in the alternative Danish music industry afterwards. hello, i make blogs see this for example. :) www.grenzwertig-oi.blogspot.com for a better blog, please concact me. New album out in January on Switchlight Records!